Div1 Edtech in EPSB: The Sequel: This is the blog post that doesn't end. Yes, it goes on and on my friend. The Sequel: This is the blog post that doesn't end. Yes, it goes on and on my friend. 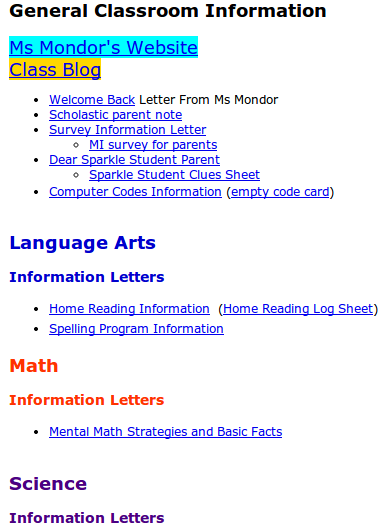 During the 2012-2013 school year I wrote a blog post that I updated throughout the year to capture what technology looked like in my classroom. Since then I have been to three GAFE Summits and many EPSB Community of Practice Sessions. So, while it is only two years later, I feel it is time to do this again! Please join me on my journey! Before students arrive in my classroom, there are a number of things I do to get my classroom technology ready. This year I'll be adding Google Classroom to the mix. In division one it is tempting to write student's usernames AND passwords on their nametags or have them in other visible places in the classroom. The issue with that is it is not encouraging digital citizenship in regards to password safety. While it is not perfect, I use computer code cards instead. Each student gets a laminated card to keep in their desk. It has all their usernames and passwords, as well as the computer/laptop/tablet number they have been assigned. I also like to sent home a copy as well. When introducing the computer code cards, I want to talk about passwords and keeping them private. I like CommonSense Media's K-2 lesson about powerful passwords. Good morning music - mellow music with no lyrics for when students enter class. End of day music - exciting music, like What The Fox Say, for when students leave. Movement breaks - music that students can move to for a break. Curriculum songs - songs that relate to math, science, etc. 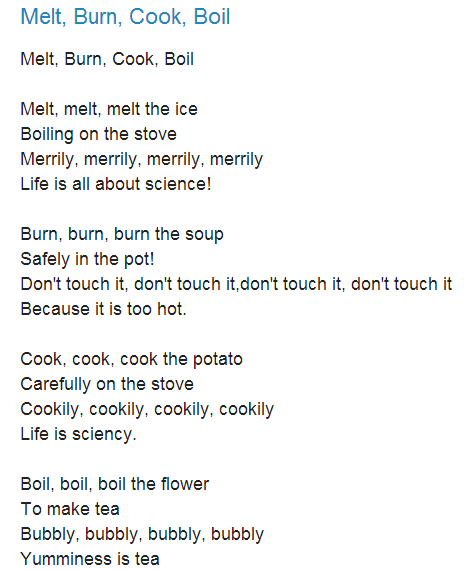 Songs to borrow from - traditional songs that we can use to make up new songs (for instance last year we used Row, Row, Row Your Boat to write Melt, Burn, Cook, Boil to show what the class learned about hot temperatures. I used the iPod a bit last year, but I would like to turn it over to student helpers more this year. Each year I include headphones in my supply list for parents. However, some headphones that arrive do not last long. As well, there are occasionally students who do not bring any initially. So I always have about 5 extra headphones for use in class. As well, I offer to sell them to families who did not send them at cost. I buy them at dollar stores. The over the head type are not always at the dollar stores, so I stock up when I can find them. August-September is a good time of year to look. Our district now has Google Classroom. However, I believe that it will no longer be invite only soon. I set up my class and took the tours that popped up as I did so. I also looked at Google Classroom Set Up and Tips For Teachers. I turned the email notifications off as I do not think this is needed in grade two. Allows you to share items from your drive with students, much like Doctopus does. Allows you to post announcements on which students can comment. Allows you give feedback to students on their submitted work. Allows you to record the grade you give an assignment. Give you access to a "student view"
For the past few years I've tried to go as paperless as possible for classroom-home communication. So I have tried to maximize my use of SchoolZone. I post topical items in the news and events sections. I use the resources section as a database and archive. This year I have created one entry in resources with headings for each subject area. That way I can add to the entry as needed while still keeping it easily to navigate for parents. Usernames, Passwords, Memberships, Oh My! Second week of school! Get helpers!